Fundraiser by Dominique Enriquez : Support the Junior Center today! Support the Junior Center today! Support youth arts and science learning today! 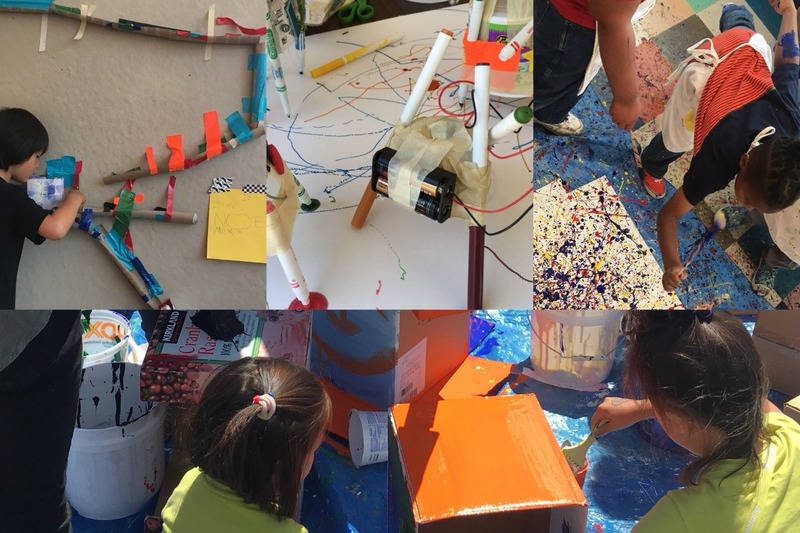 - After-school program: Hands-on, project-based learning experiences that focus on CA Visual and Performing Arts Standards and Next Generation Science Standards. Our programs take place on-site and in school and community sites throughout Oakland and beyond. Our offerings include ceramics, printmaking, robotics, claymation and animation, photo and video, and more. - Interactive learning spaces: Our center features a handful of interactive learning spaces where arts and science thinking intersect in an environment that promotes creativity and critical thinking through hands on activities. This includes our Youth Makerspace, Playspace, Animal Discovery Room, Art Studio, and Community Gallery. - Off-site school and community programs: We work with partners throughout all of Oakland and beyond to provide arts and science programs to young people and their families. Our partners include Oakland Parks and Rec, Oakland Unified School District, Lotus Bloom, and more! Your support will help us reach over 7,500 young people and their families. 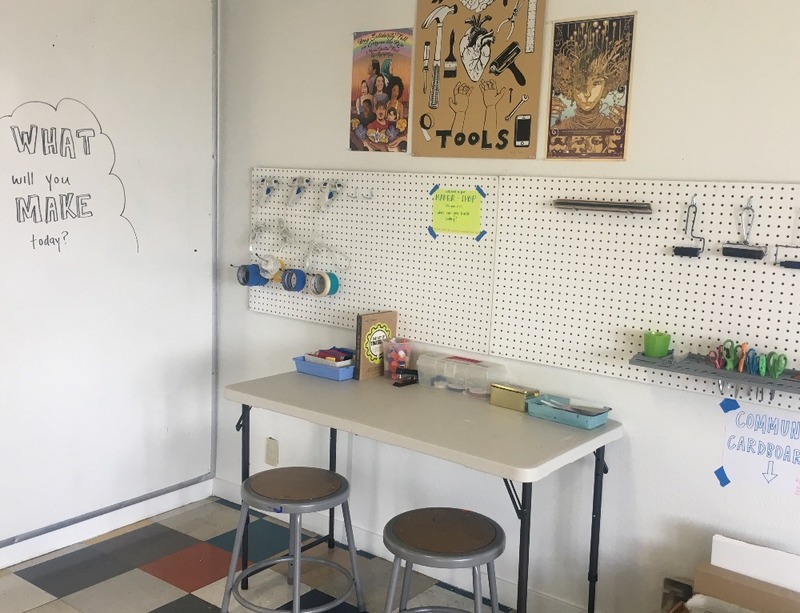 $500 Helps fund the technology and tools needed to keep our Makerspace running including: materials, technological tools, art supplies, etc. $210 Funds a family to participate in our sliding scale fee model at just $50.00. $50 Admits up to 10 visitors to experience our interactive learning spaces including our brand new youth Makerspace! Any gift allows us to make an impact; we hope you'll make a difference and donate today. On behalf of the children and families we reach year, we thank you for your generosity! Learn more about the Junior Center and our programs here.